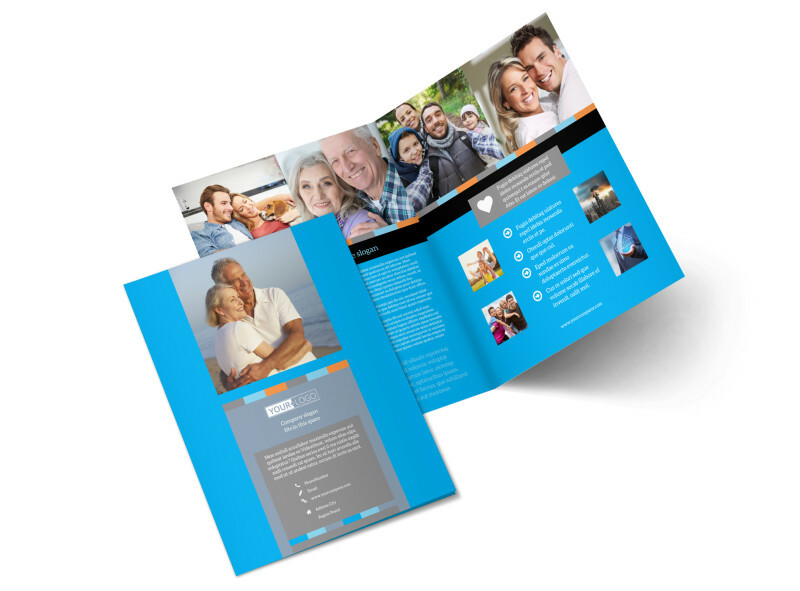 Customize our Life Insurance Brochure Template and more! 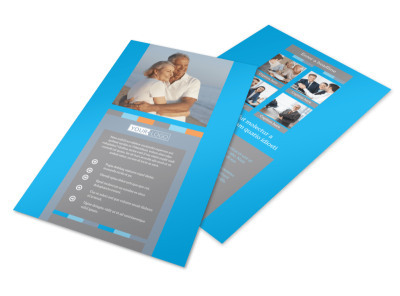 Help prospective customers understand the importance of term and whole life policies with life insurance brochures customized using our online editor. 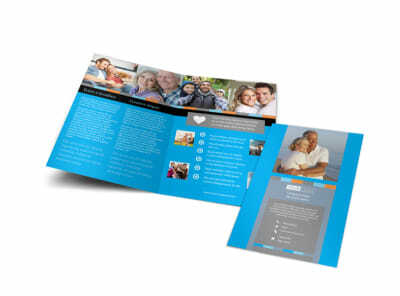 Select a template, and then add custom text and photos to get your message over loud and clear. 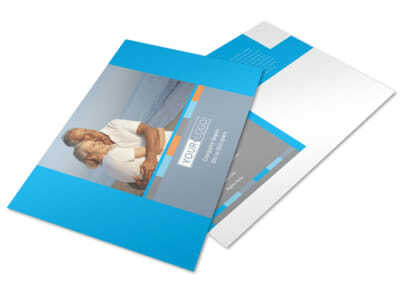 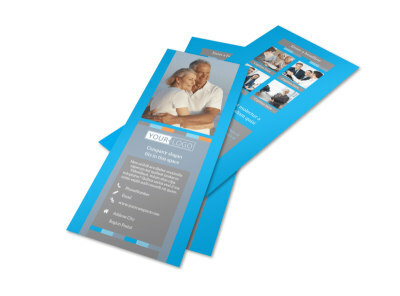 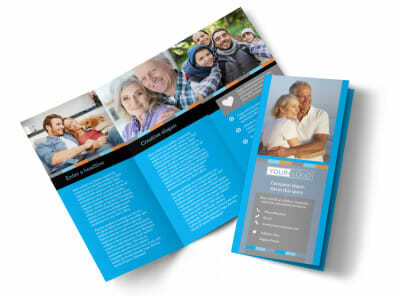 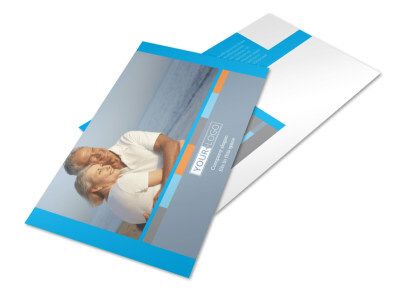 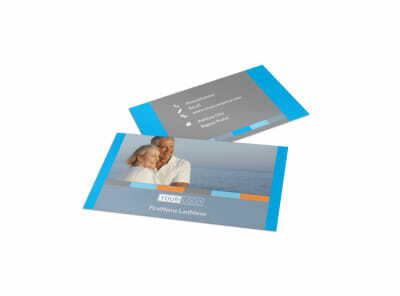 We offer custom brochure printing services, or you can opt for in-house printing for instant access to your brochures.